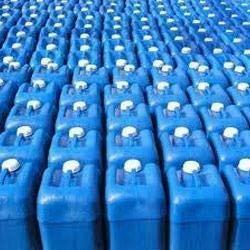 Pioneers in the industry, we offer calcium chloride, acetone solvent, boric acid, sodium chloride, phosphoric acid and borax powder from India. 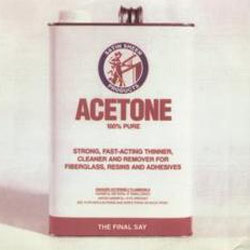 We are among the recognized names in the industry for supplying and trading Acetone Solvent. The offered solvent is formulated from high-grade inputs for maintaining sync with the industry standards. This solvent is extensively added to paints and nail polish removers. It is known for its effective performance and stability under various environmental conditions. We have earned a sterling reputation in the industry for supplying and trading Boric Acid to our revered patrons. 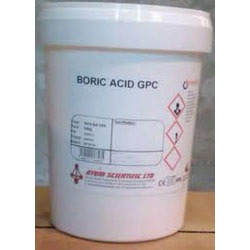 The offered boric acid is used for disinfecting water supplies and is highly effective. It is precise in terms of composition, has a longer shelf life and is hygienic as well. The offered chemical is formulated in tune with the industry standards for meeting the variegated demands of clients. 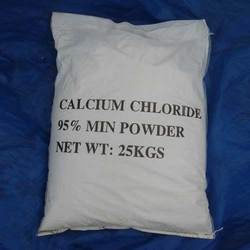 We are operating as a successful supplier and trader of Sodium Chloride. The offered chemical is widely used for culinary purposes, deicing, exploration of oil and in dyes for separating organic components while processing. This chemical is precise in terms of composition and has a stable hydrogen ion concentration as well. 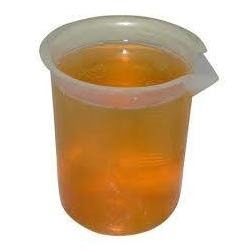 We are among the acclaimed names in the industry for supplying and trading Phosphoric Acid. The offered acid is procured from a reliable vendor base and has earned us loads of profits. This acid is added to water treatment plants, tooth pastes and detergents. It is precise in terms of composition and has a longer shelf life as well. 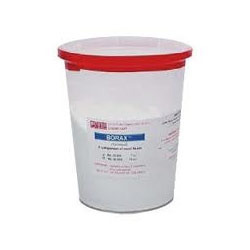 Our organization is among the leading names in the industry for supplying and trading Borax Powder. The offered powder is formulated from high-grade inputs for offering ultimate solutions to our clients. It is added to laundry products including soaps and detergents for increasing their cleaning efficiency. This powder is also used for making buffers in chemical and biological laboratories. We are among the celebrated names in the industry for supplying and trading Acid Slurry to our valued customers. The offered acid slurry is applicable in various chemical reactions and is extensively demanded in laboratories. It is known for its precise composition and longer shelf life. This slurry is available at industry leading prices as well. 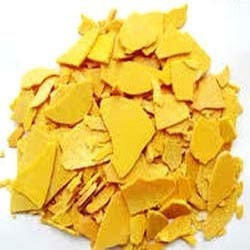 We are among the pioneers in the industry for supplying and trading Sodium Sulphide Flakes. The offered flakes have been processed in a sophisticated production unit for maintaining quality and parameters of hygiene. These flakes find wide usage in chemical industries for carrying out various chemical reactions. It has a longer shelf life as well. 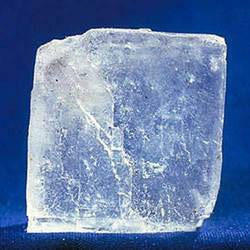 We are among the reputed names in the industry for supplying and trading Zinc Sulphate. 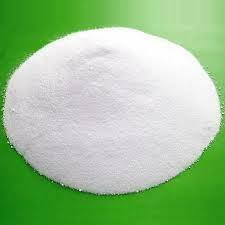 The offered zinc sulphate is composed of uniform sized particles and has a longer shelf life. It is added to fertilizers and animal feed for supplying zinc to plants and cattle. This chemical is also used as a coagulant in the production of rayon and is an effective inhibitor of moss growth on roofs.